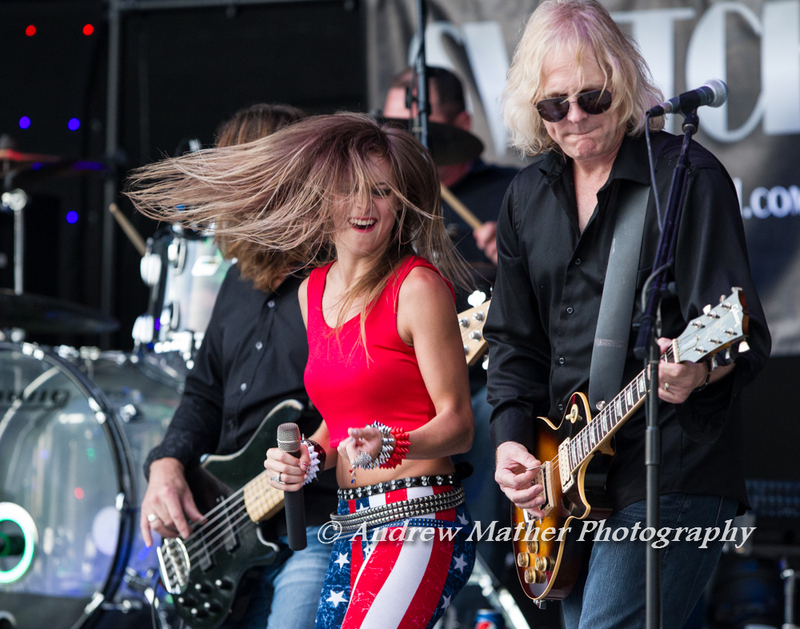 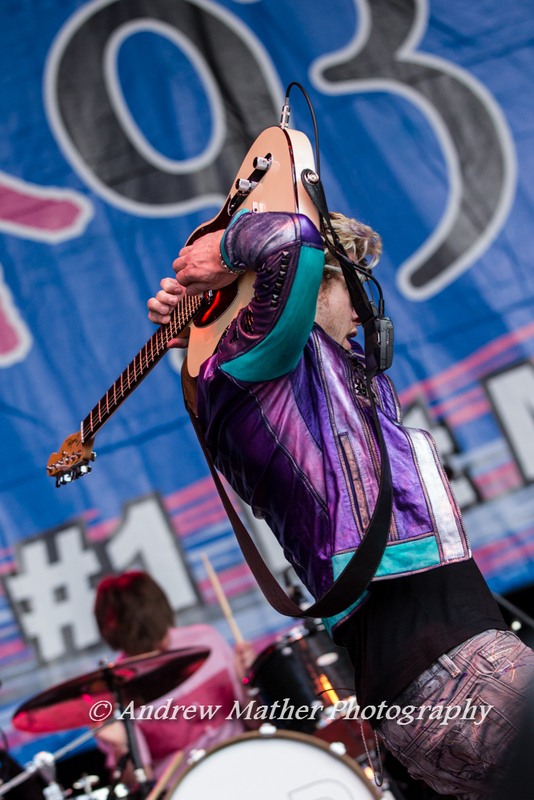 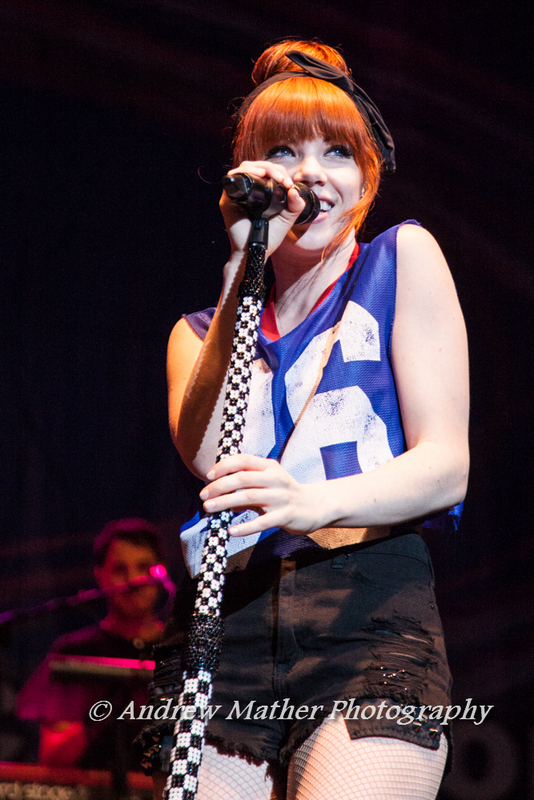 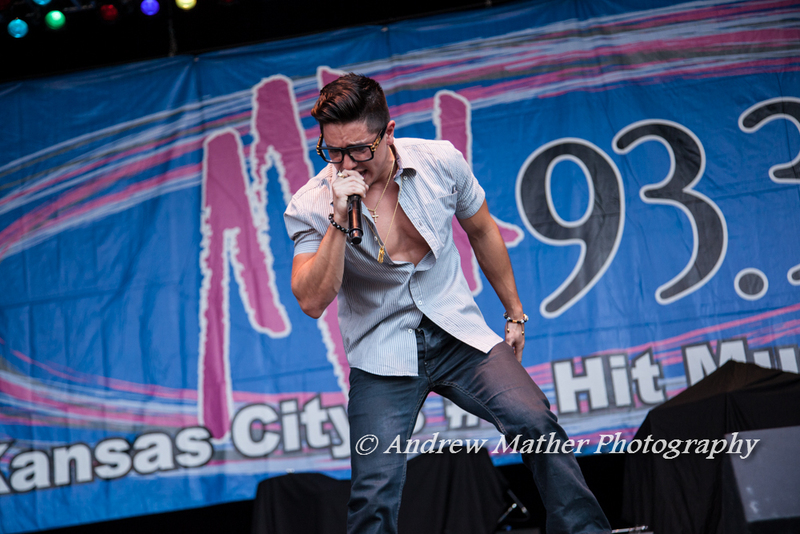 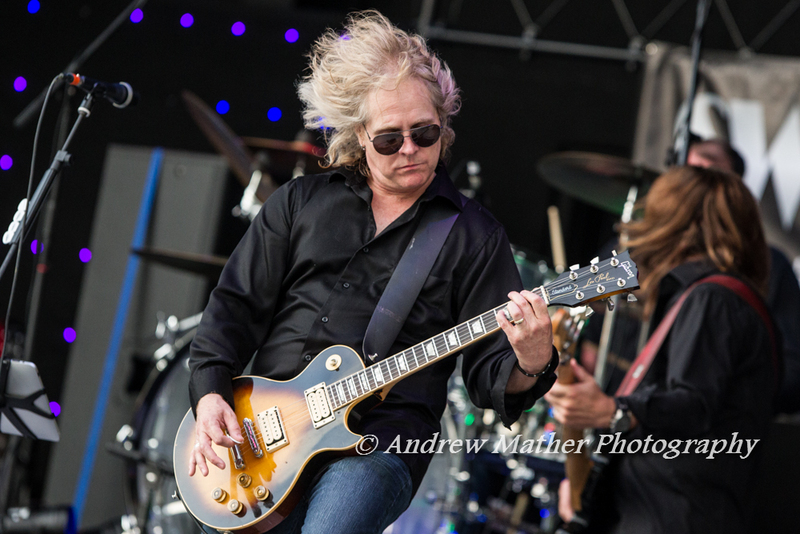 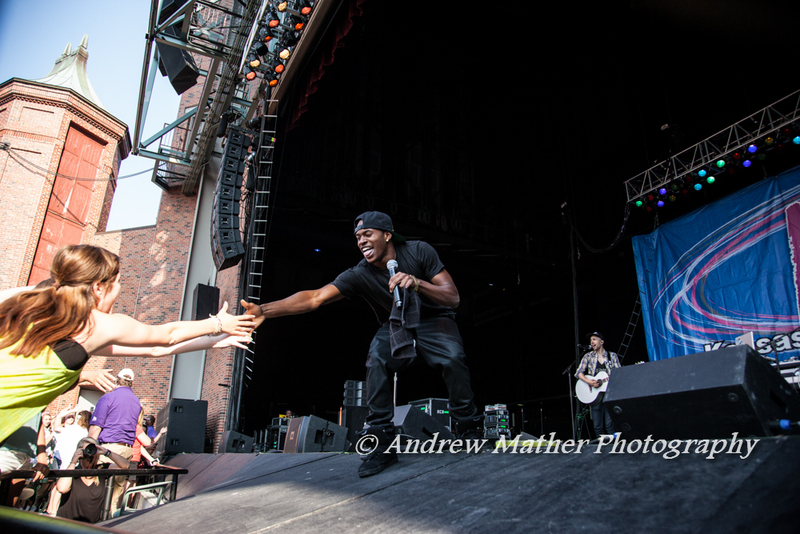 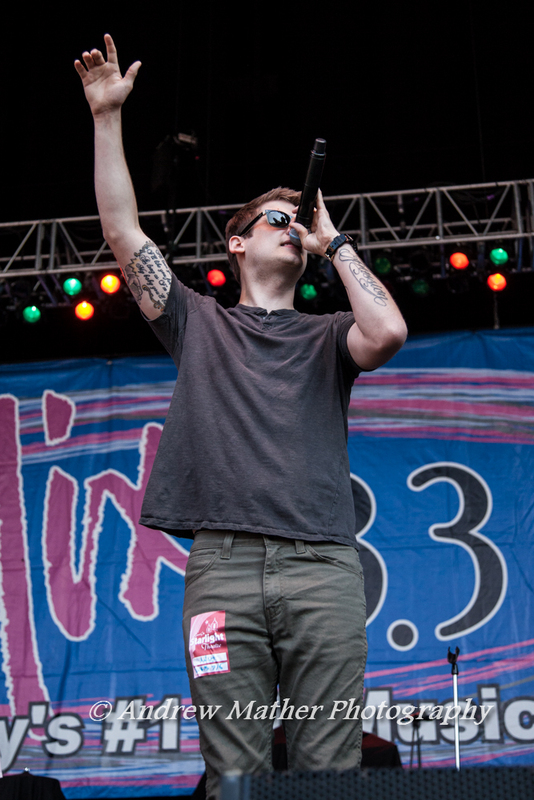 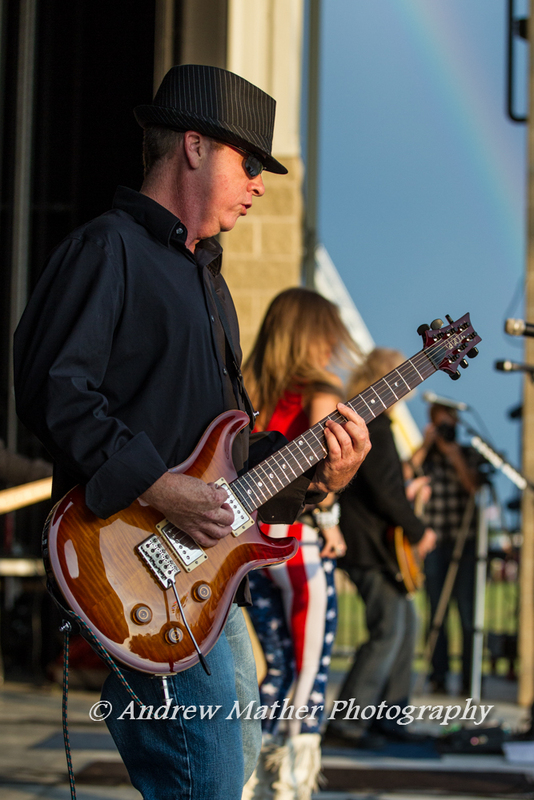 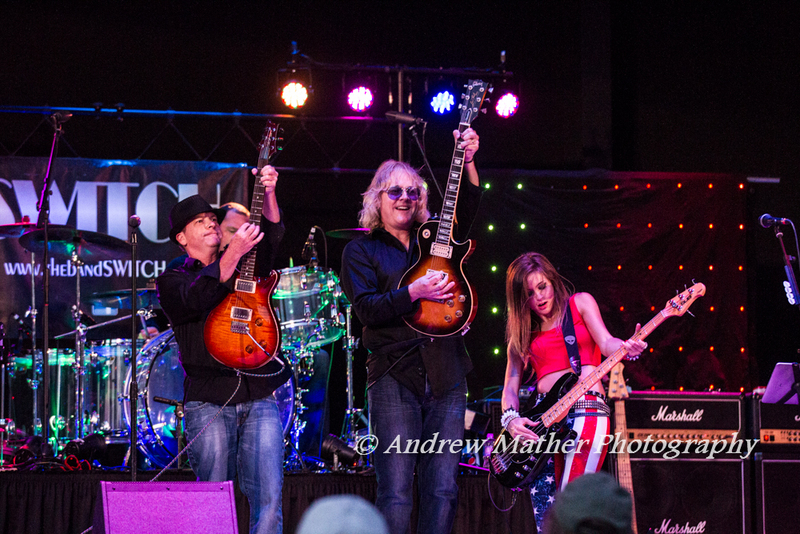 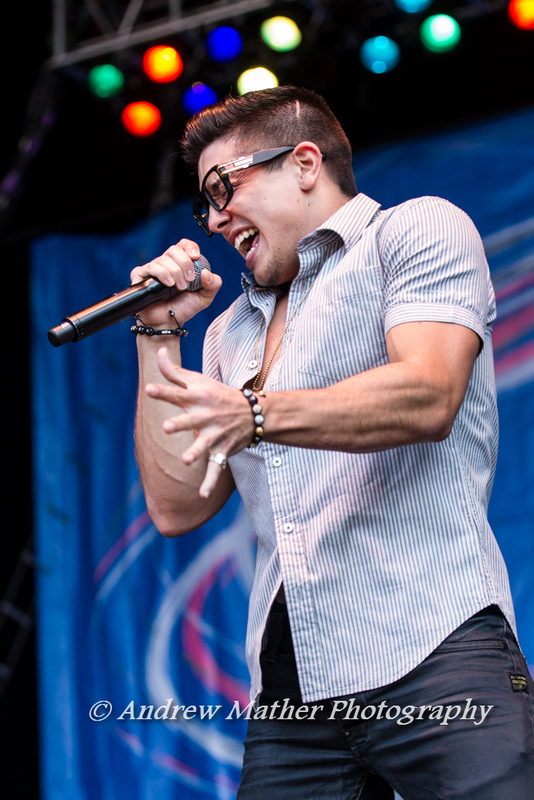 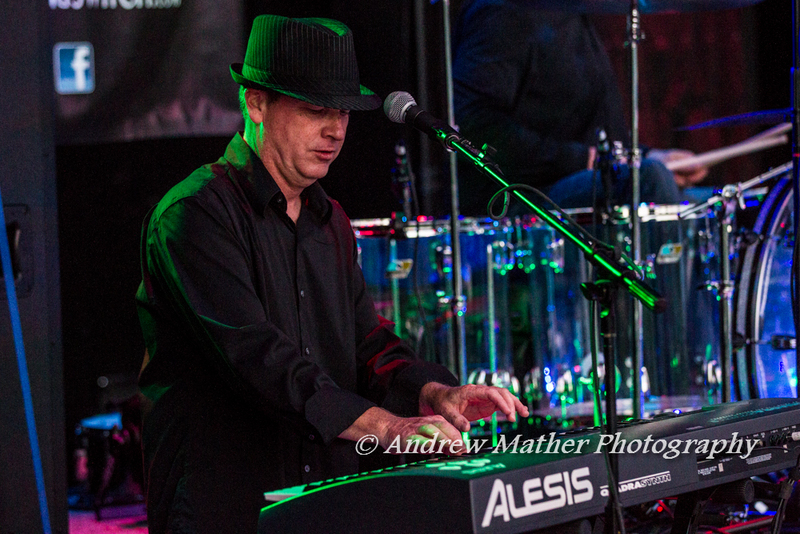 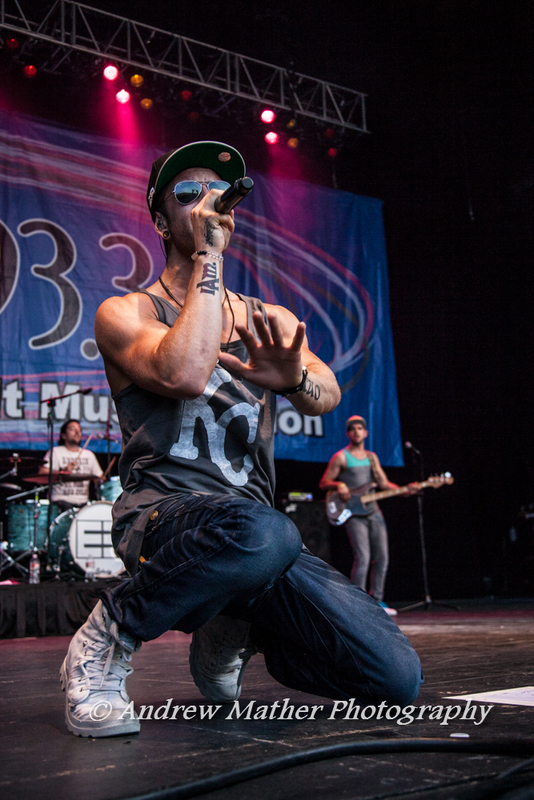 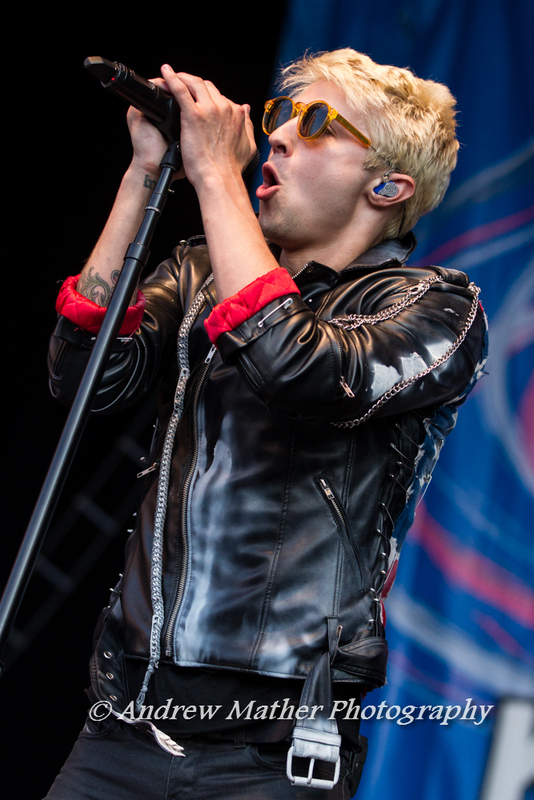 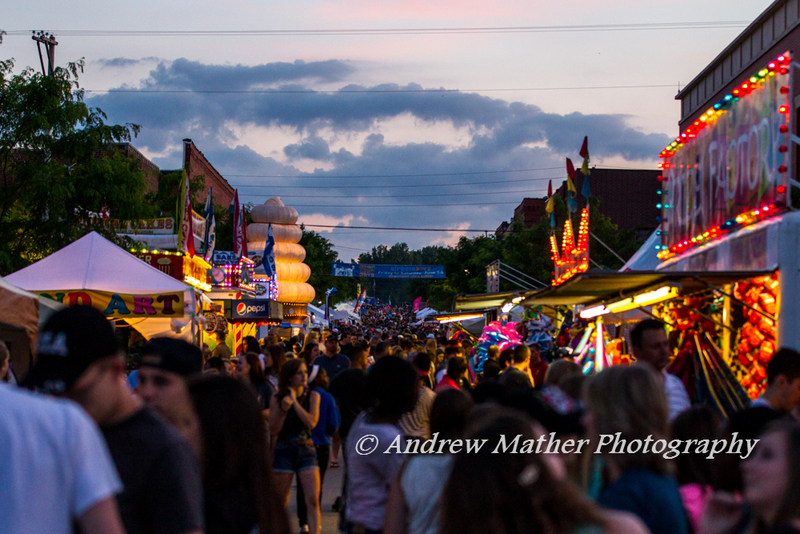 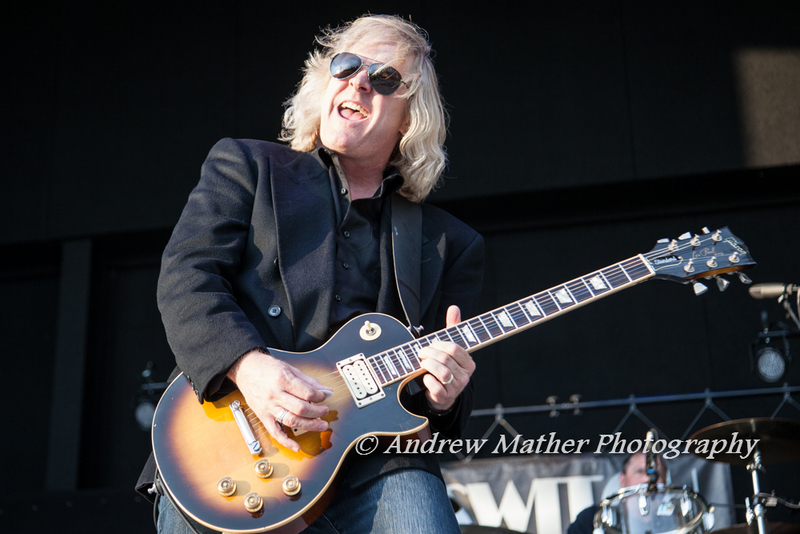 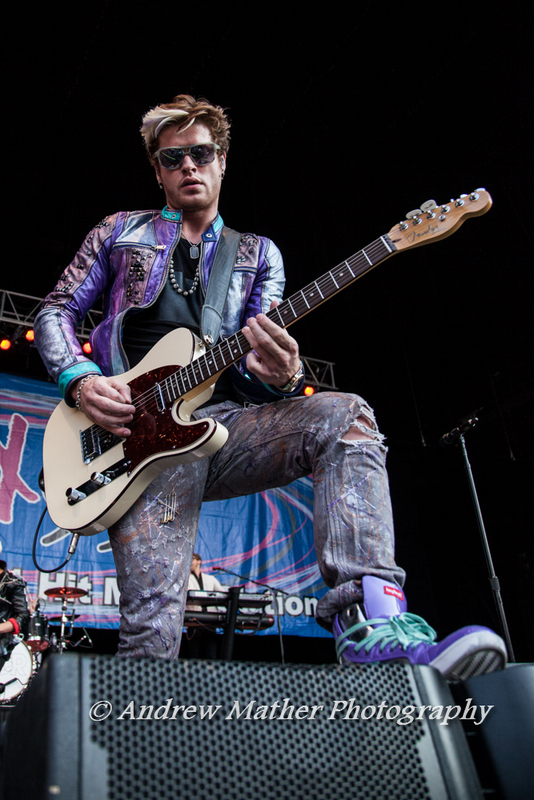 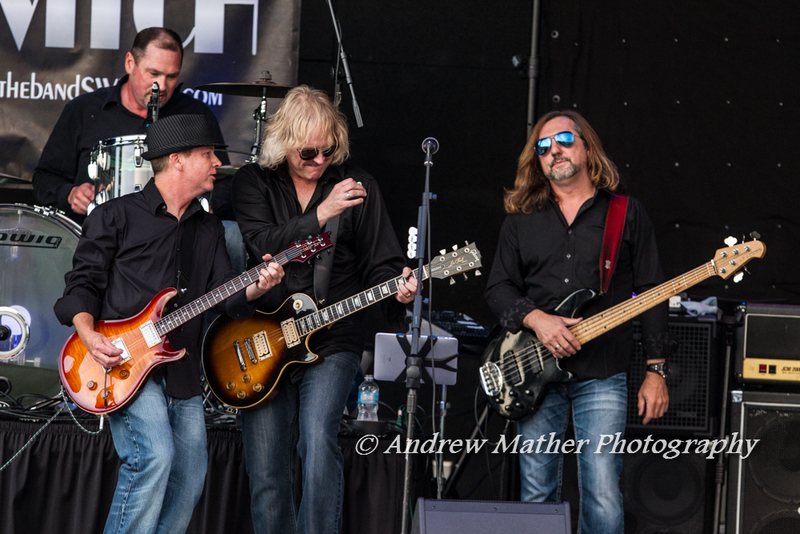 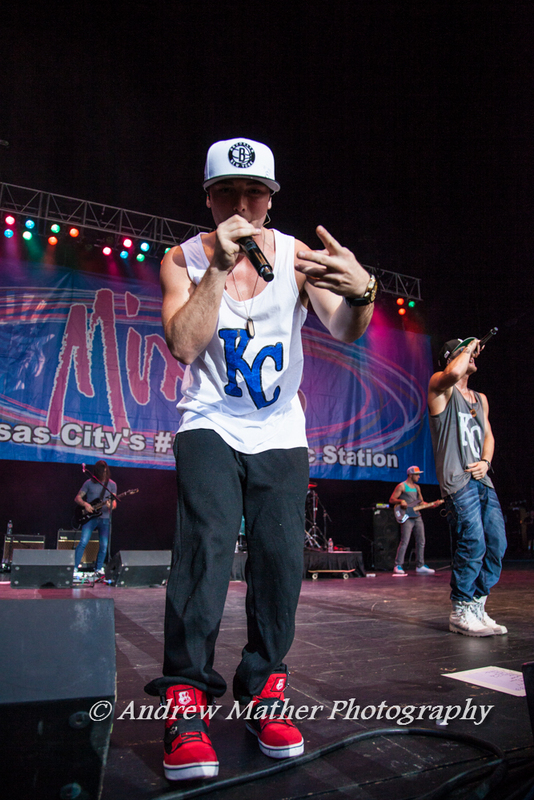 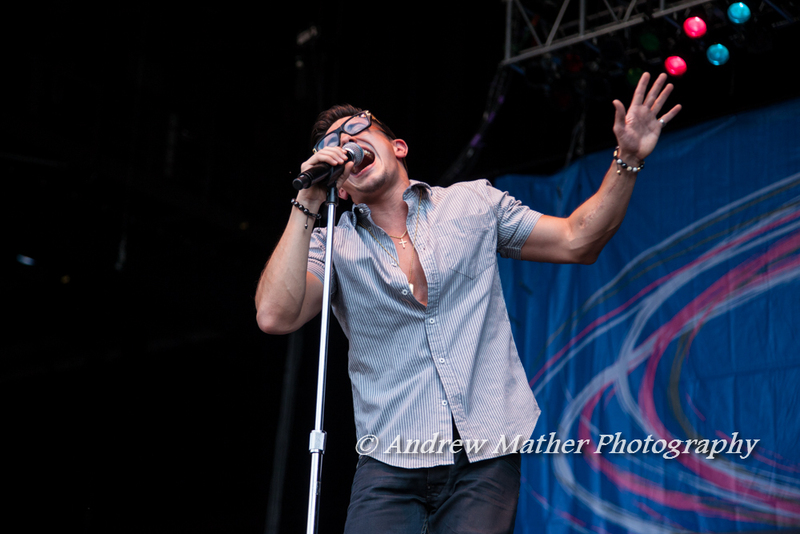 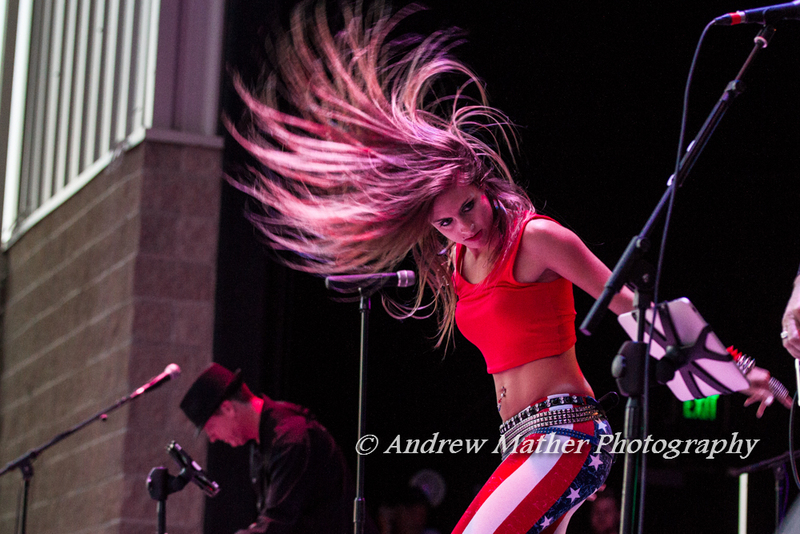 Click the following links to see more photos of each artist’s performance! 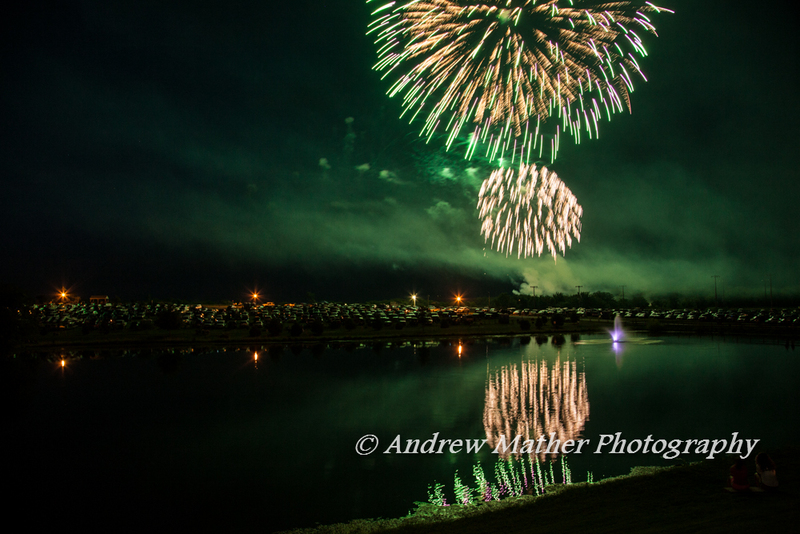 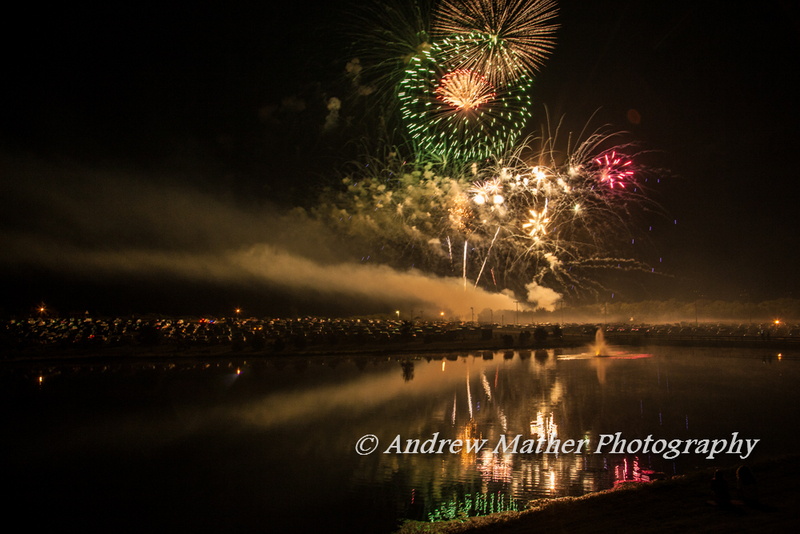 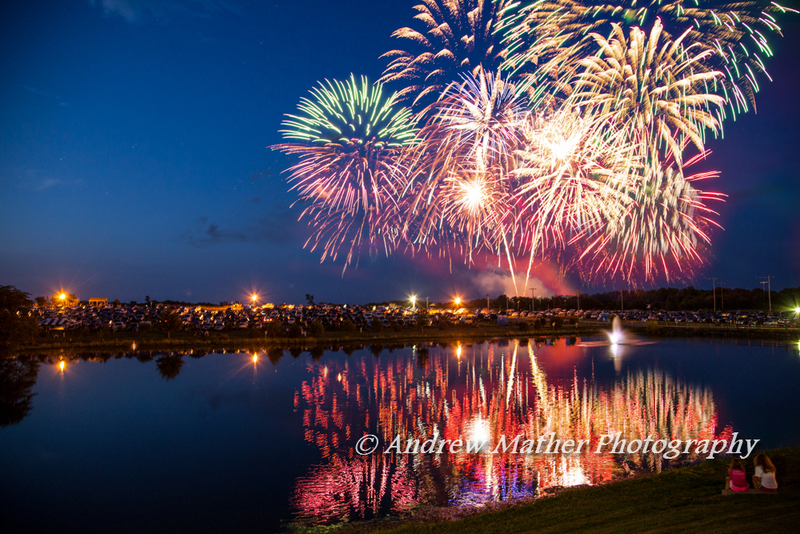 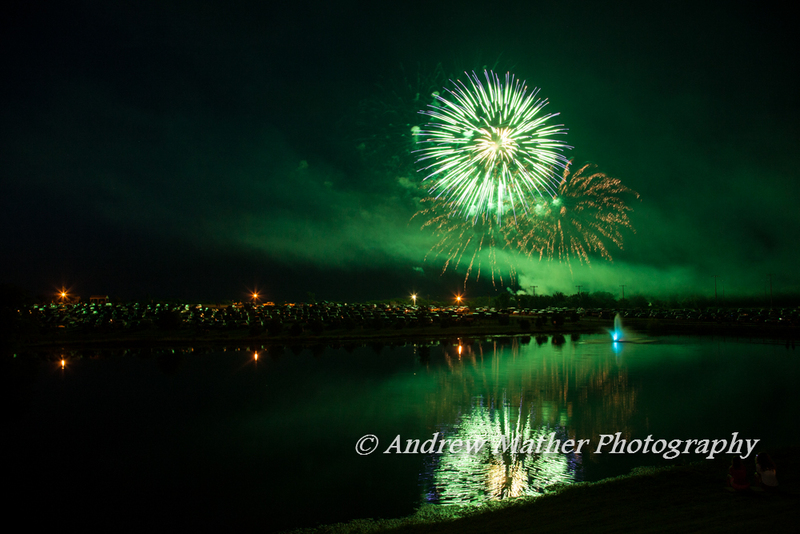 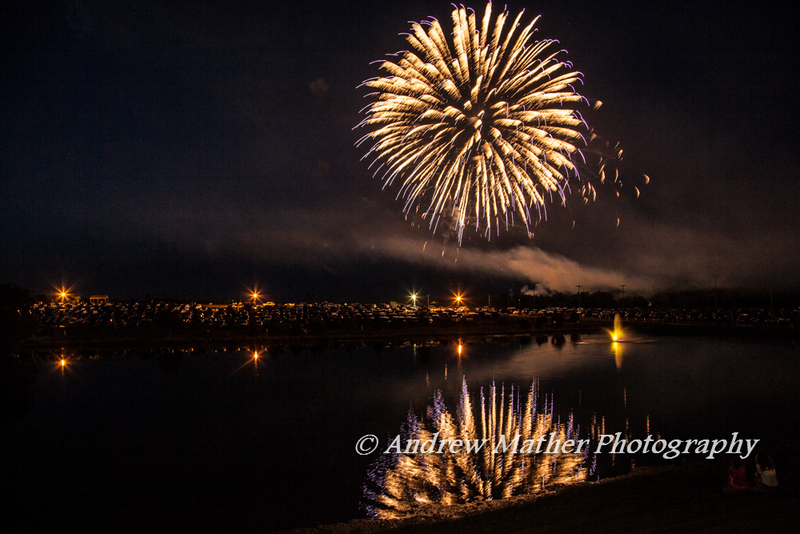 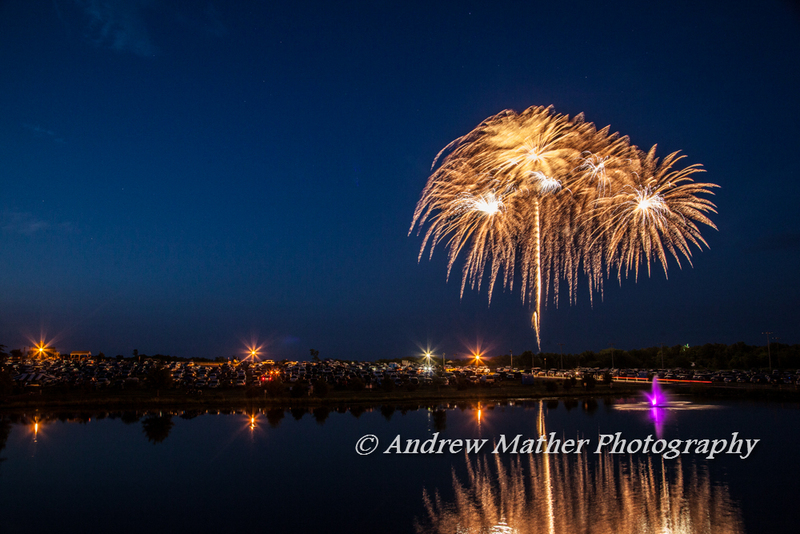 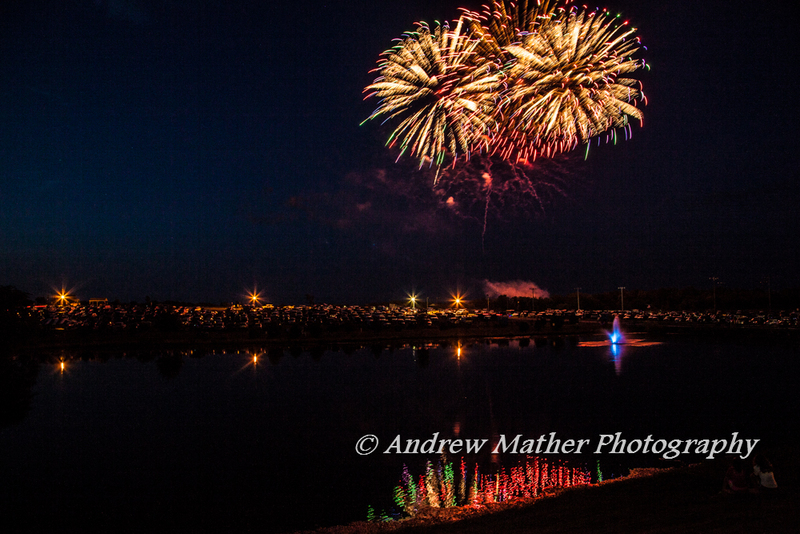 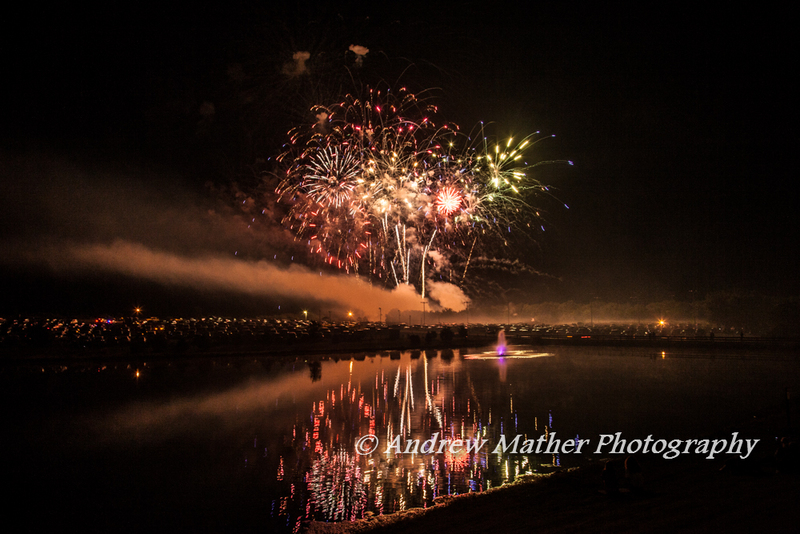 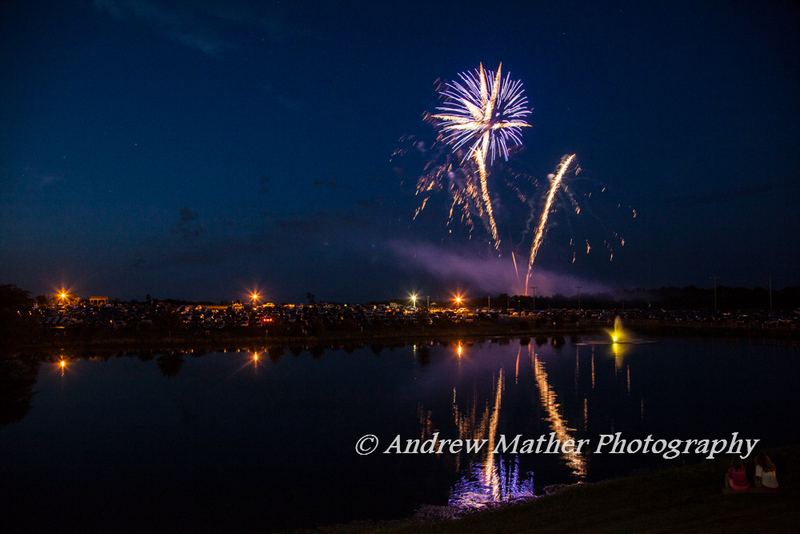 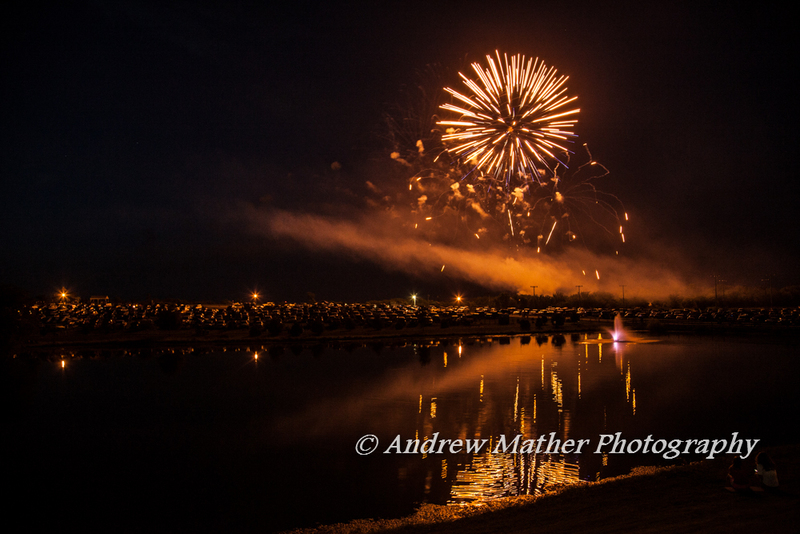 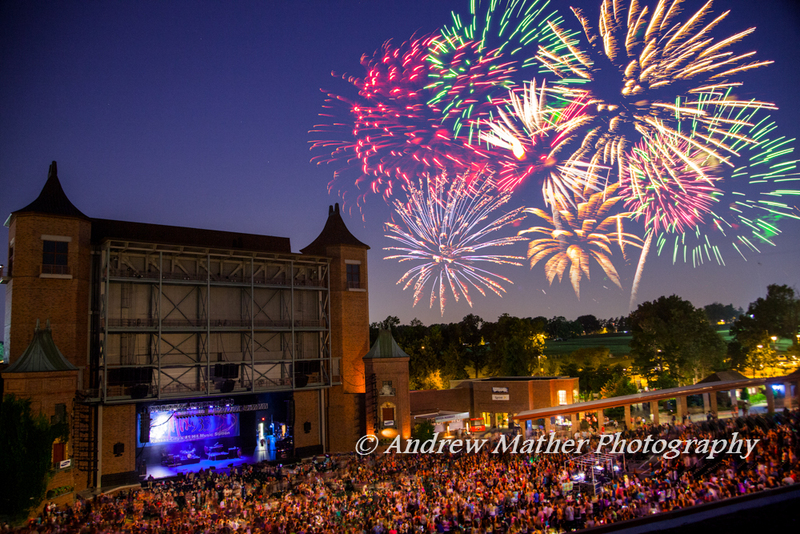 Click here to see more photos of the fireworks show! 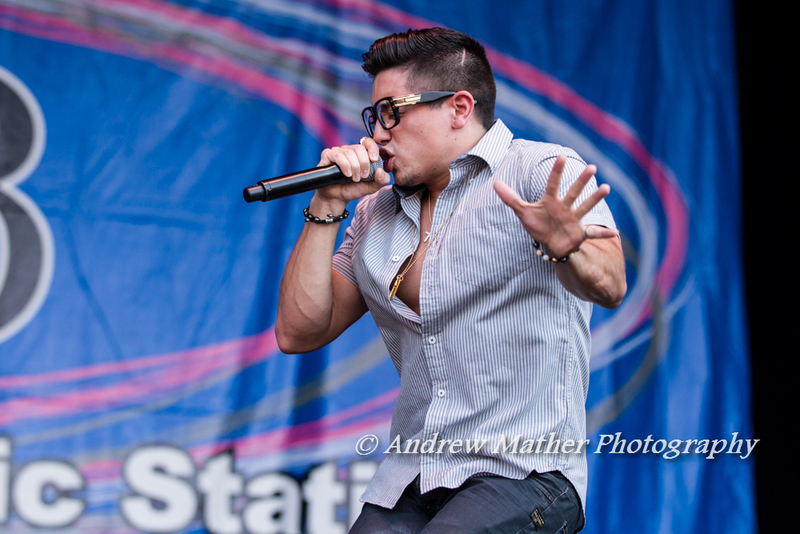 Click here to see more photos of SWITCH’s performance! 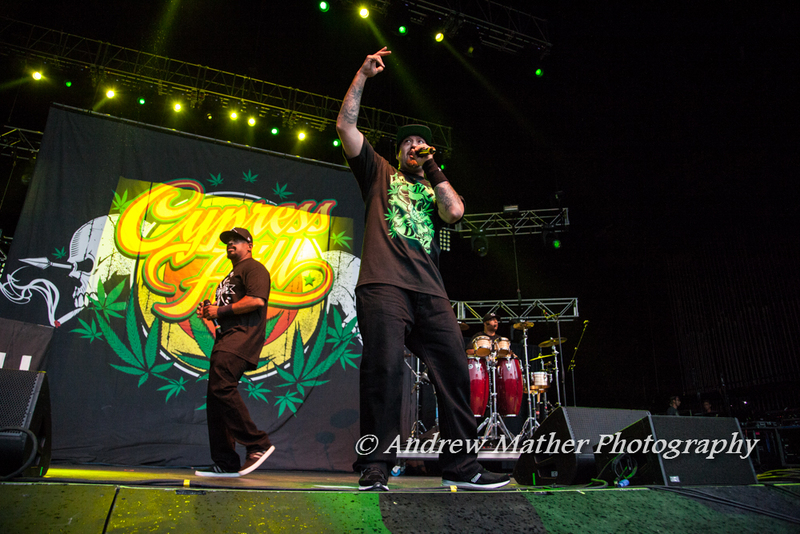 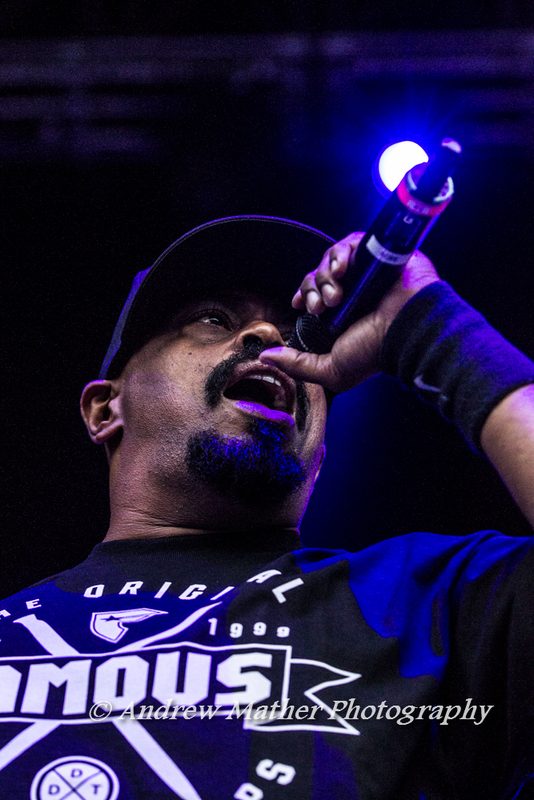 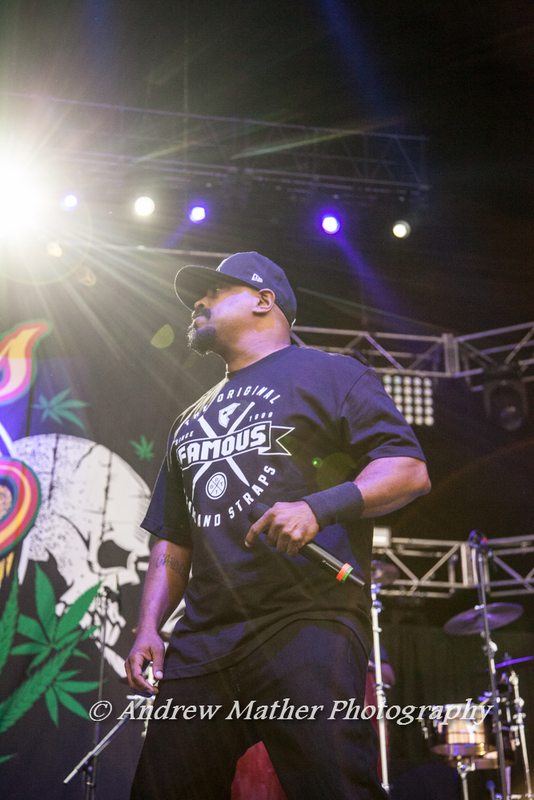 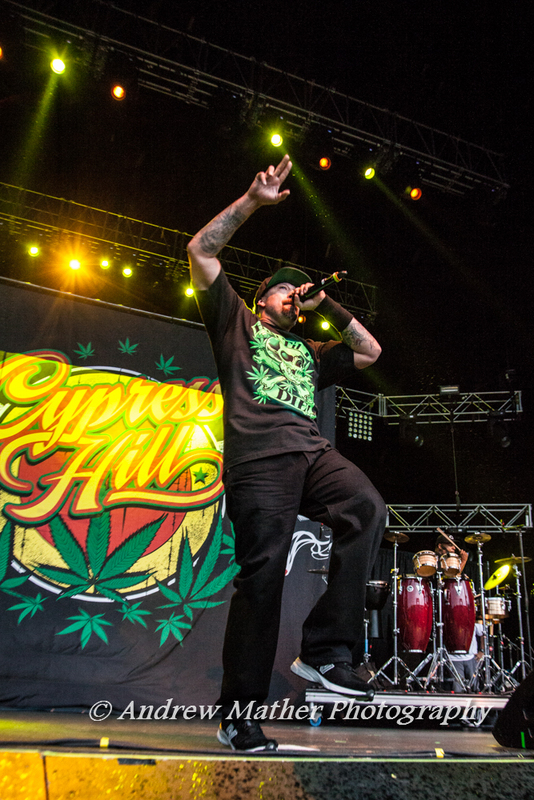 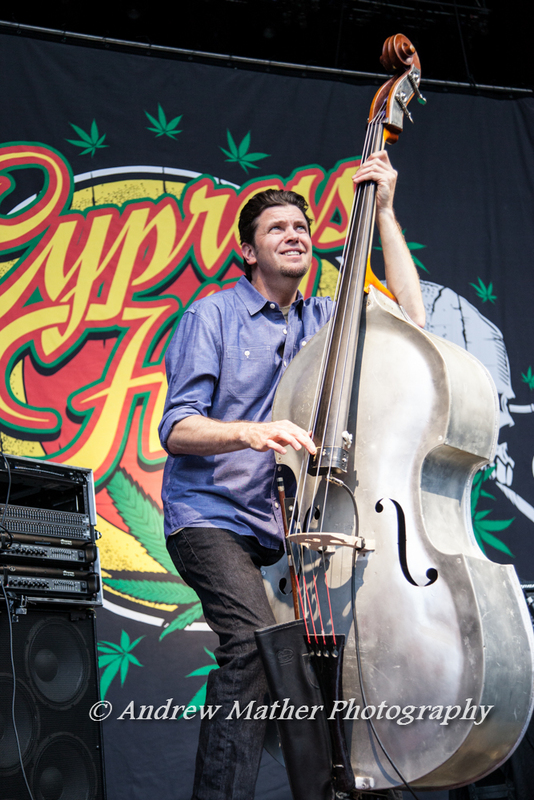 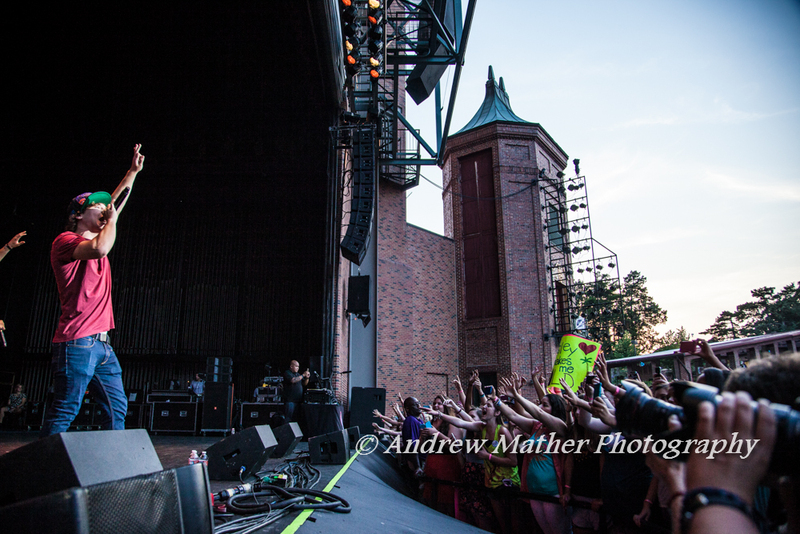 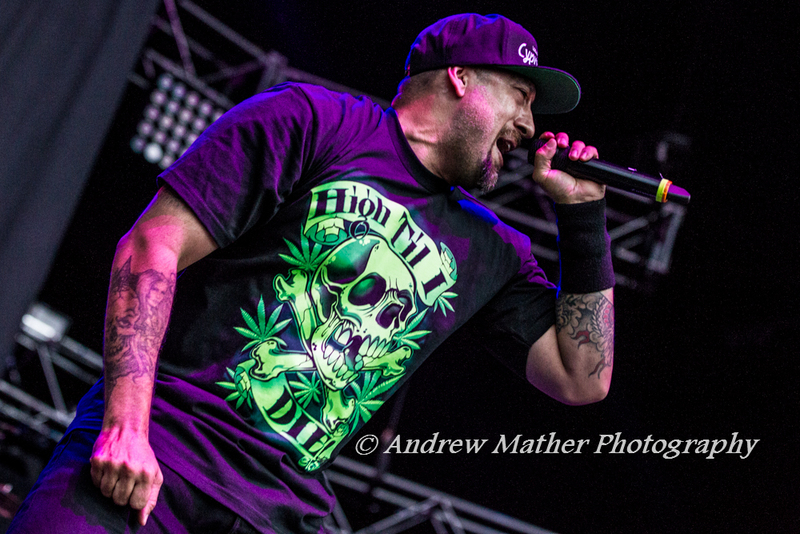 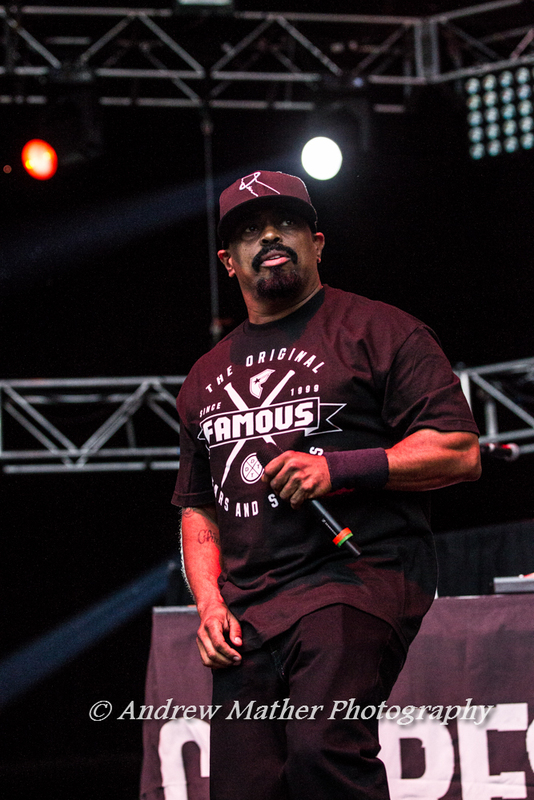 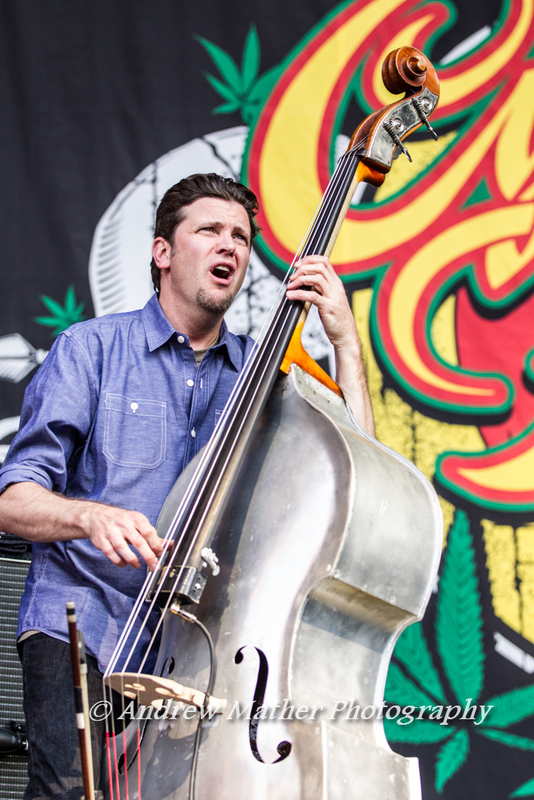 Click here to see many more photos of Cypress Hill’s performance! 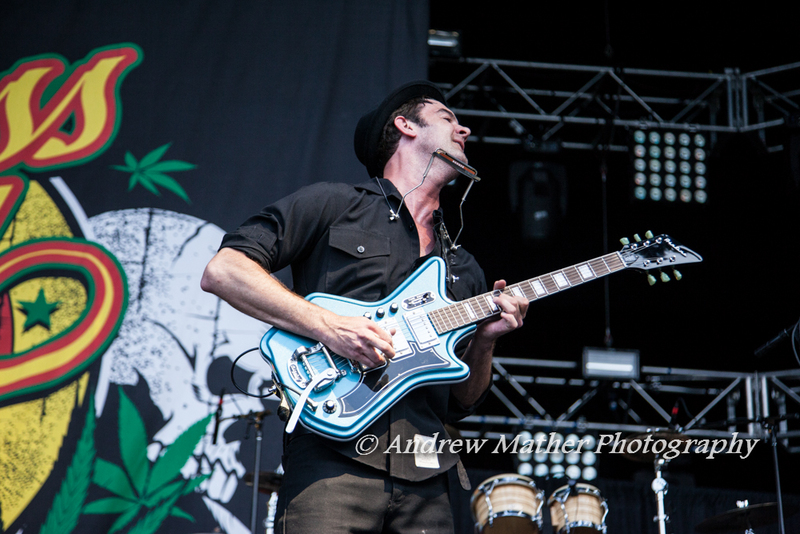 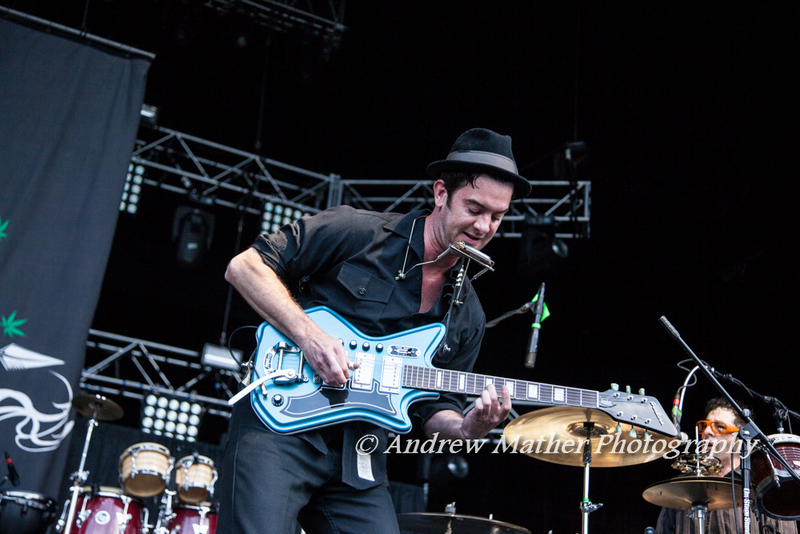 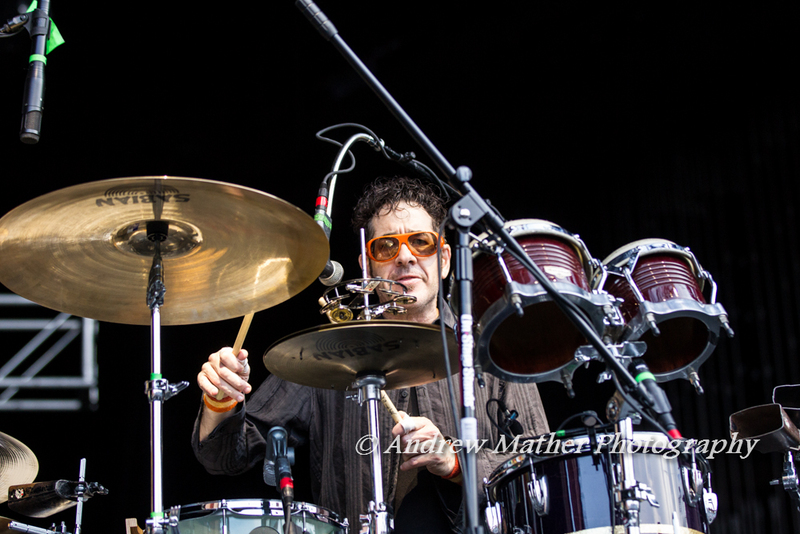 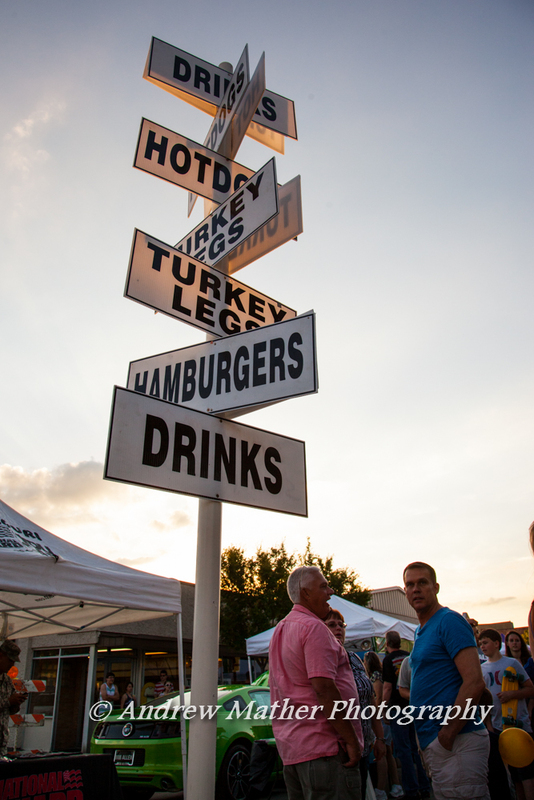 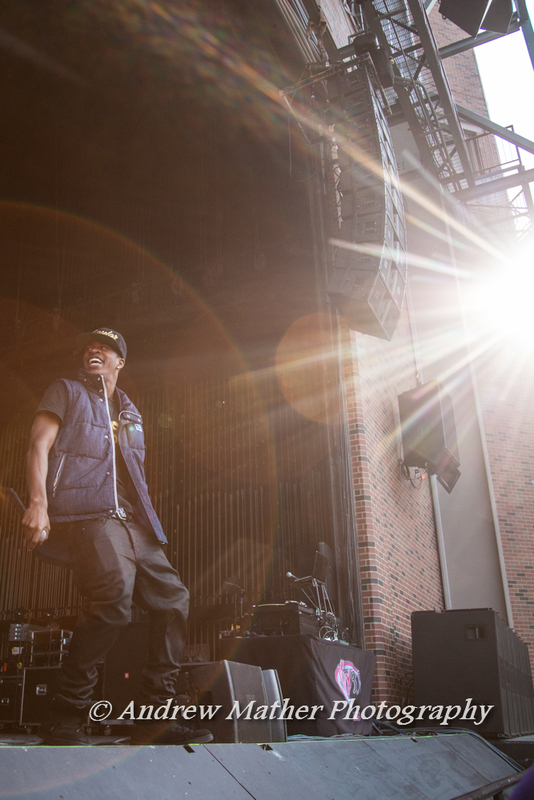 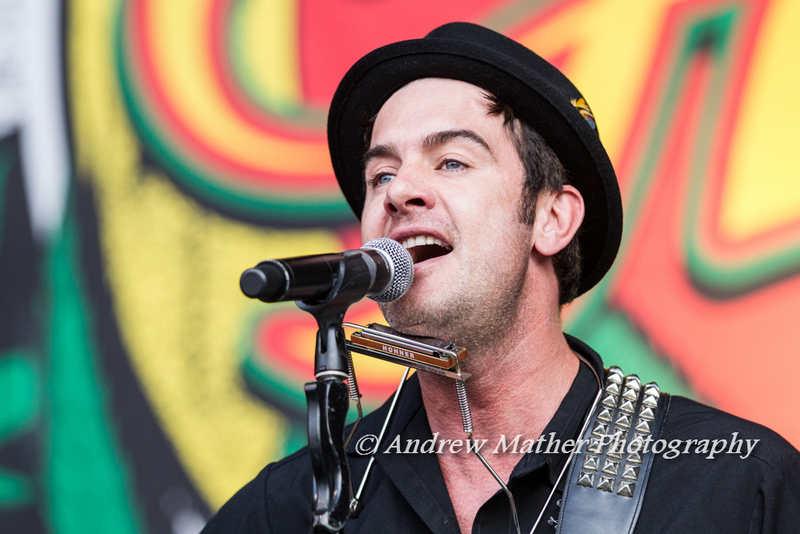 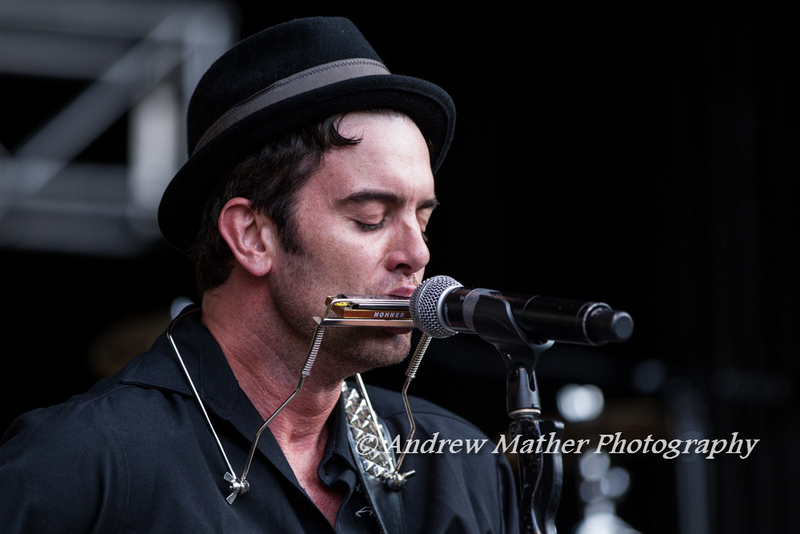 Click here to see many more photos from G. Love’s performance! 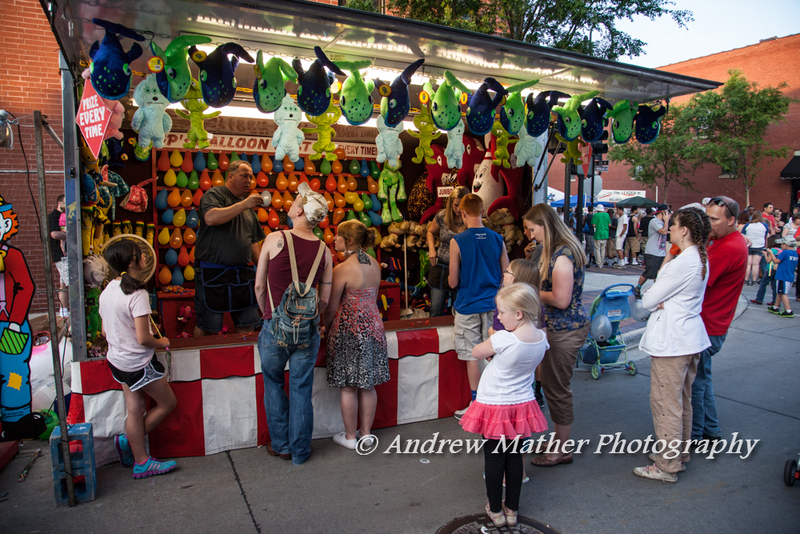 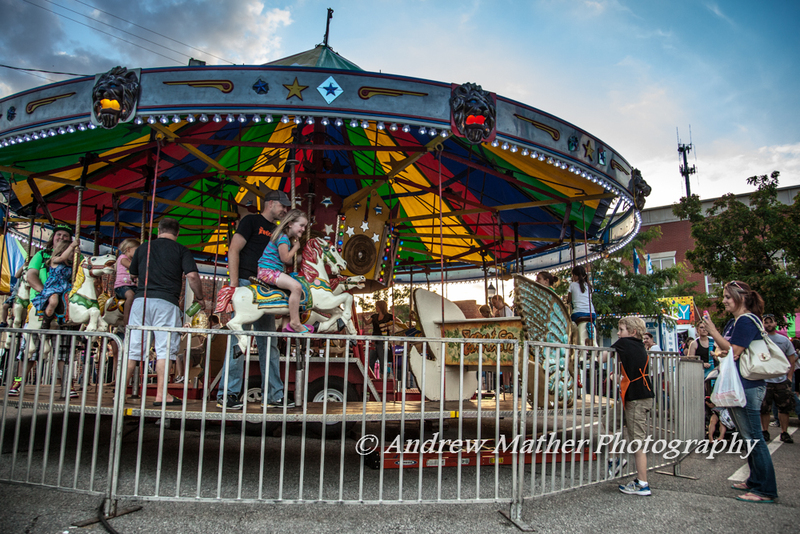 Parents and children ride the classic family-friendly merry-go-round together in the carnival area. 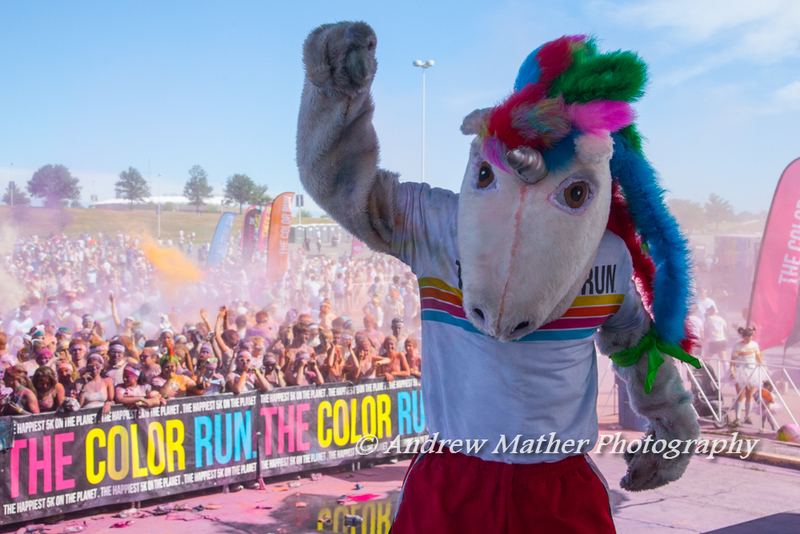 Click here to see hundreds more photos from the Color Run in Kansas City! 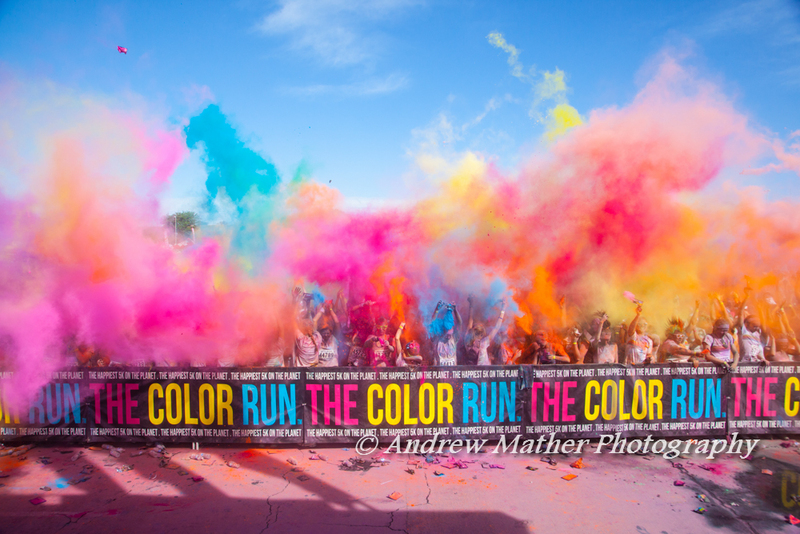 The Color Run takes features from Holi also known as the Festival of Colors, which is a Hindu tradition, and adds it to a 5K run. 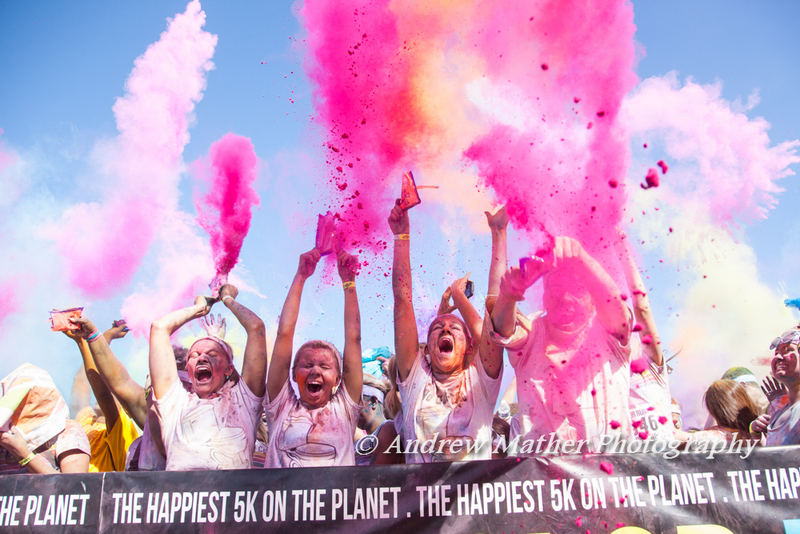 Participants run/jog/walk through four different color stations where volunteers throw colored paint powder at them. 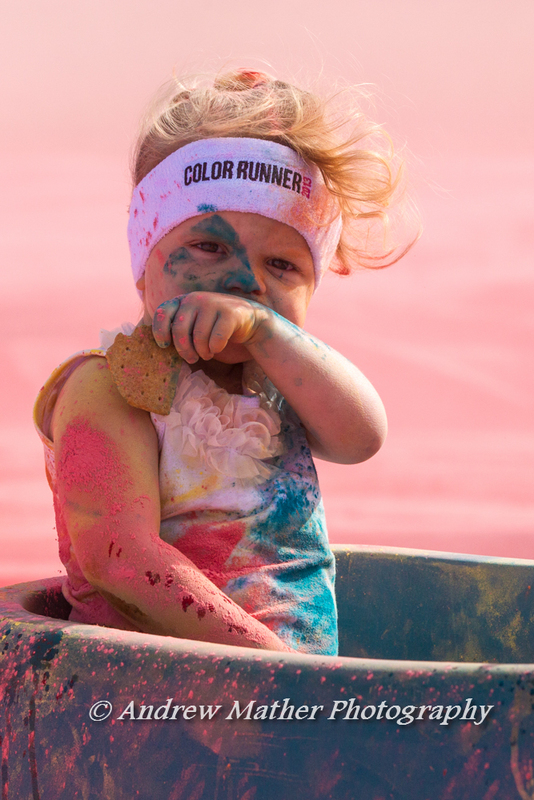 There are only two rules in The Color Run. 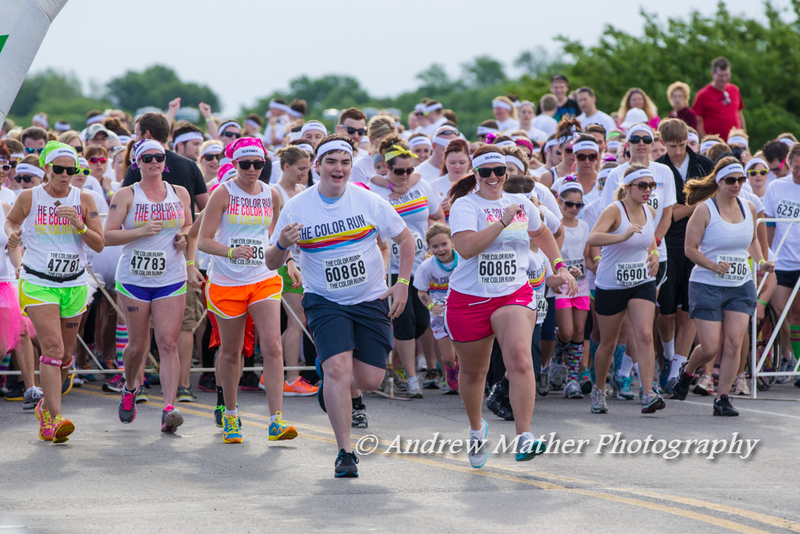 The Color Run encourages people of all varieties to participate, from avid runners to the occasional mall walkers. 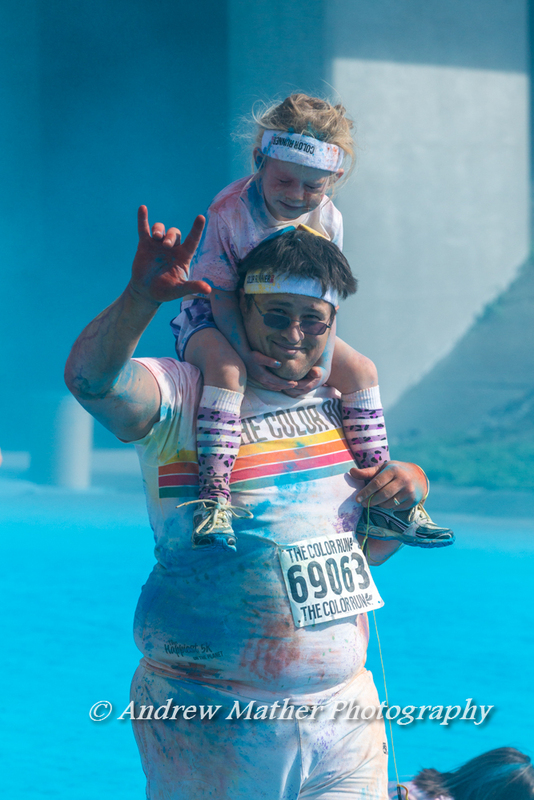 “We call The Color Run the ‘Happiest 5K on the Planet’ because our events bring together friends and family in a unique, healthy, and fun environment,” said Travis Snyder, founder of The Color Run. 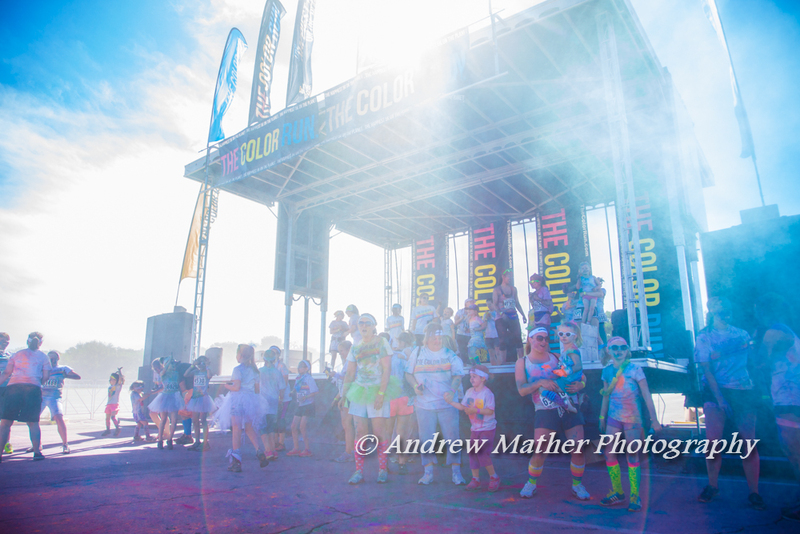 The Color Run also donates a portion of the participant’s fees to a local charity. 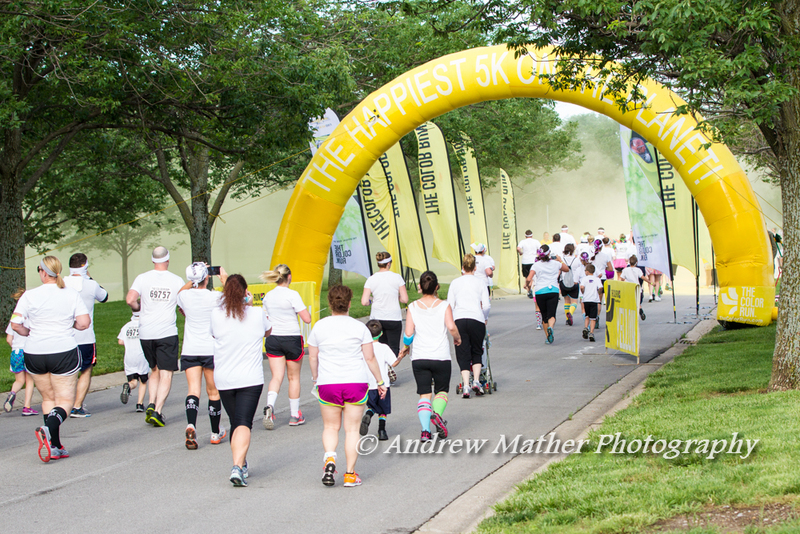 The Kansas City Color Run’s charity was the Ronald McDonald House. 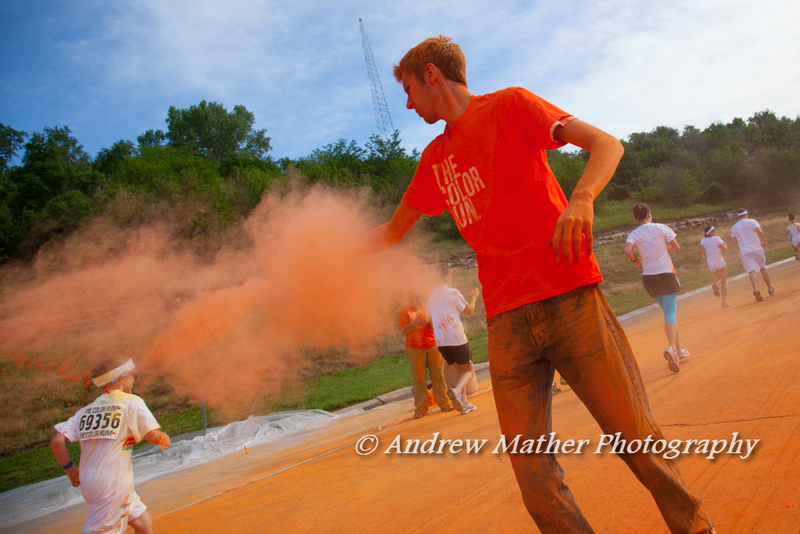 One of the volunteers blasts runners with orange color as they run through the orange color zone.